I’ve read a few looong books lately, books that are parts of even looooonger trilogies. So it’s nice to get to the end of a book and actually be sorry it’s over. Ahh, the sprightliness of upmarket speculative fiction. Not only is it worded so prettily, but it’s plotted and edited for brevity. 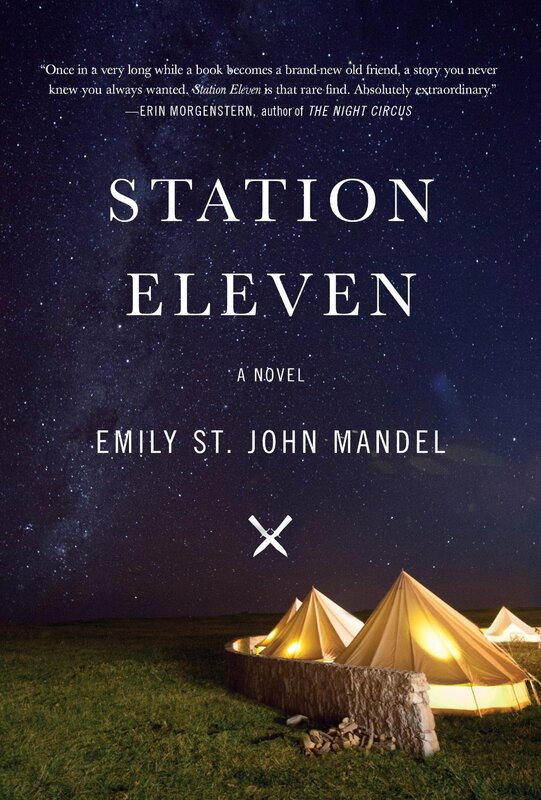 Station Eleven is an upmarket post-apocalyptic novel written by Emily St. John Mandel. 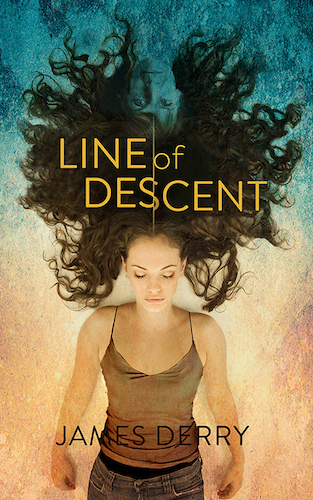 In this book, the end of the world is brought on by an extremely deadly flu, and the story flits back and forth in time—before, during, and after the outbreak. The narration follows five main characters, and a series of coincidences links these characters’ lives, both pre and post pandemic, and before and after death. The co-inky-dinks only become more prevalent as the character’s figurative ‘small world’ becomes a literally decimated small world. I don’t think the author was trying to create a sort of apocalyptic, mystical force of ‘Fate’ (although a lot of post-apocalyptic books tend to go that way: The Stand, The Passage, Swan’s Song). Instead, Mandel’s serendipity is an echo of art, of stories that outlive their authors, of actors whose fame outstrips their personal lives. In this post-apocalypse, ideas from Shakespeare, Star Trek, and the glossy photos of tabloid magazines keep the survivors inspired and illuminated, long after the loss of electricity and air-travel. Most of the unlikely connections in Station Eleven stem from a comic book that was published at a vanity press (only ten copies were ever made) by an unknown author who may or may not have died twenty years ago. If, like myself, you’re aspiring to be an independently published author, this idea will probably strike you as particularly sad. And the book does often strike a melancholy mood. Even before the plague: these characters are haunted by divorce, dysfunctional families, and dissociation from their own lives. And Station Eleven doesn’t offer much in the way of easy answers, or chances at redemption. But it is sparkling with hope.